An engineer tapped for the National Science Board says Washington will heed expert advice—if delivered the right way. If such a nuanced approach to energy put Garimella at odds with the Trump administration’s full-throated support for fossil fuels and disregard of climate change, his research leadership and prolific publication record evidently tipped the scales in his favor. Last month, the president named Garimella to a six-year term as one of five new members of the National Science Board, which oversees the National Science Foundation and advises Congress and the White House. A mechanical engineer with degrees from the hyper-selective Indian Institute of Technology–Madras, Ohio State University, and the University of California–Berkeley, Garimella has garnered numerous awards for research, technology innovation, and teaching, and last year became a Fellow of the National Academy of Inventors. Moving from the University of Wisconsin–Milwaukee to Purdue in 1999, he eventually combined research, teaching, and mentoring with management. He founded the Cooling Technologies Research Center, cited by NSF as “one of the strongest in the Industry/University Cooperative Research Center Program,” and then became an associate vice president and Purdue’s chief global affairs officer. 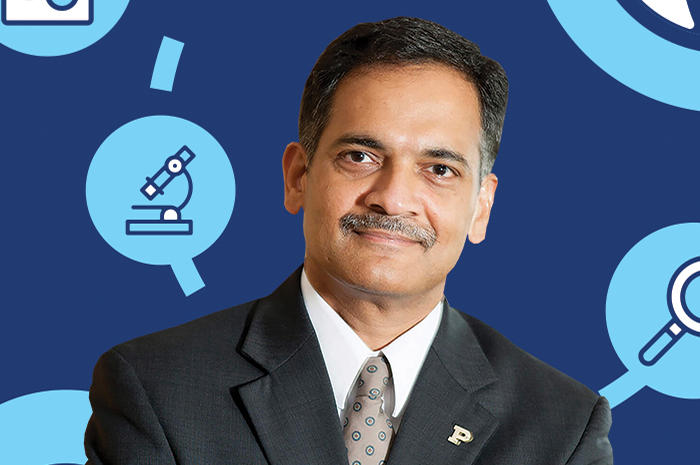 In 2014, he was named executive vice president for research and partnerships, overseeing a $660 million university-wide research enterprise, including business-academic partnerships at Purdue’s Discovery Park. He takes pride in a $250 million, five-year investment in the life sciences that has led to “significantly increased funding from the National Institutes of Health.” Early this year, Garimella was one of four finalists for the presidency of the University of Central Florida. The job went to UCF Provost Dale Whittaker. Garimella joined the Science Board with NSF in budgetary limbo, facing a government shutdown in December, as President Trump and Congress wrangled over a border wall, and a White House demand for spending cuts in fiscal year 2020. Congress may restore the money but will need to reach a bipartisan budget deal to avoid the return of mandatory cuts under the 2009 Budget Control Act.